Bangalore is the capital of India’s southern Karnataka state. The city have huge number of engineering colleges and they give nearly 90 to 95% of results, every diploma and non-IT engineers are qualified as become as piping stress analysis engineer. Most popular core companies like petrofac, larsen & toubro are have their operating centers in bangalore. 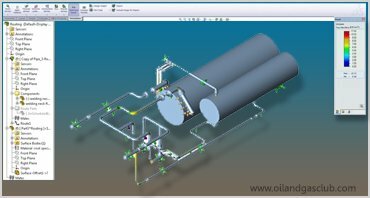 There is a bunch of opportunities for piping stress analysis designer to both fresher & experienced professionals. Enroll now & build-up your career with us.